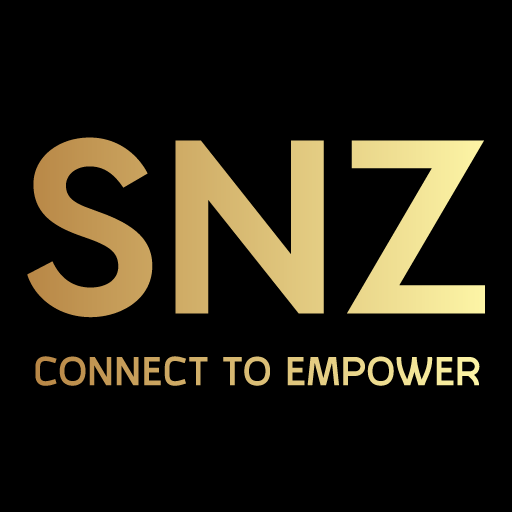 SNZ Holding is a large parent corporation of multiple crypto related corporation, including incubation centers and investment companies. SNZ is an early investor in ETH, COSMOS, Polkadot, Dfinity, etc. SNZ holding can sponsor blockchain R&D research that will benefit the long-term development of loTex ecosystem through investment. Meanwhile, SNZ Holding keeps a good relationship with many open source communities and help build up the technology collaboration with loTex in different areas. By solving the challenging blockchain technology problems. it will keep loTex’s leading position in the blockchain area. SNZ Holding is a fast growing crypto assets fund, consulting agency, and community builder based in Beijing and Shanghai China. Our team consists of a group of engineers, technical evangelists and entrepreneurs with the same belief in the blockchain technology. Our mission is to discover valuable projects, bring resources to the team, contribute to the ecosystems and benefit from the win-win relationship. We are trying our best to help great projects develop their business in China and also bridge local projects and communities to their counterparts abroad. Software Configuration Linux Debian Stretch with Golang 1.10.x environment and alerting tools. SNZ Holding owns several incubation centers across Beijing and Shanghai. By leveraging these resources, the SNZ Holding can help expand loTex’s community influence through the following ways. Organize a series of seminars and workshops in SNZ Holding’s incubation center. Improve the loTex eco-system by sponsoring and incubating a large amount of good dApps projects on loTex platform, through both the investment and incubation center.